Hardin Builders has an award-winning website! 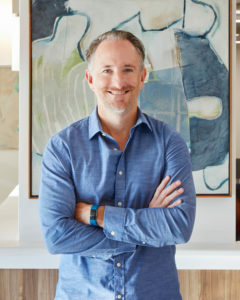 The Home Builders Association of Greater Chicago – HBAGC hosts an annual event to present the Key Awards and SAMMY Awards, honoring the best in the Chicago real estate business. The event was held on November 15, 2013, in Rolling Meadows, IL. The HBAGC presented the Key Awards of GOLD, SILVER and CRYSTAL to builders who have shown excellence in home building or remodeling. These awards, in their 41st year, are the highest honor industry participants can receive. 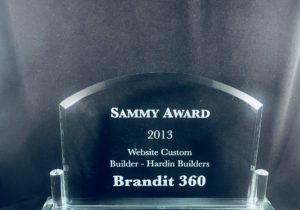 The board also presented SAMMY Awards for excellence in real estate marketing and website design, one of them to Brandit360, the designer and web developer of Hardin Builders, Inc., website! 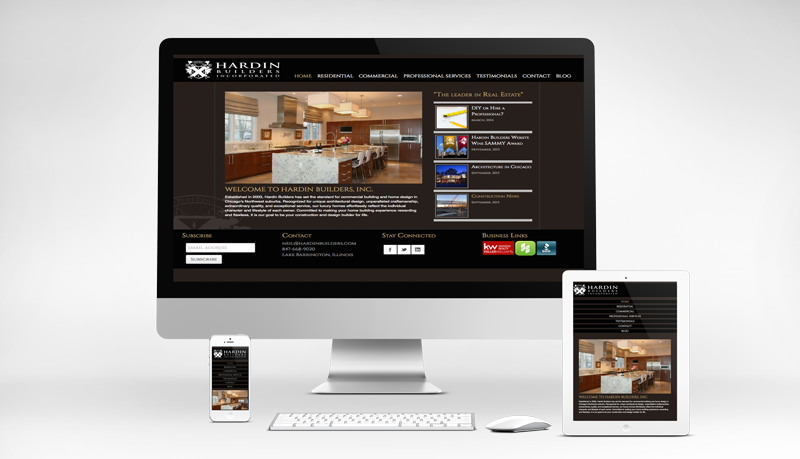 Brandit360 won two awards for website design for two Chicago area home builders this year. Congrats to all Key and SAMMY Award winners! Special thanks to Brandit360 for our great website!